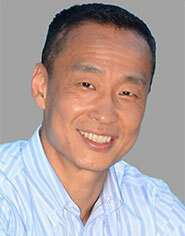 Home / About Us / Meet Our Physicians / Joseph M. Sohn, M.D. Dr. Sohn obtained his medical degree from New York Medical College. He completed his orthopedic residency training at Henry Ford Hospital, and served a Spine Surgery fellowship at Texas Back Institute. Dr. Sohn is board certified by the American Board of Orthopaedic Surgery.